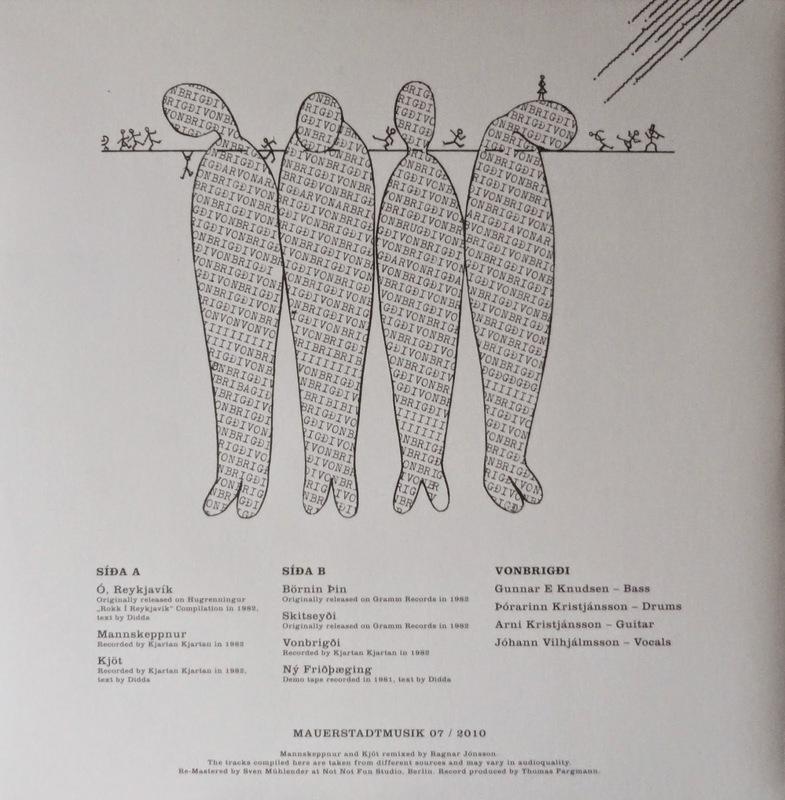 MUSIC NOT NOIZE: VONBRIGDI - Ó, Reykjavík 12"
Along with the NAPALM AD 12", I've been jamming this the most out of all my new acquisitions. 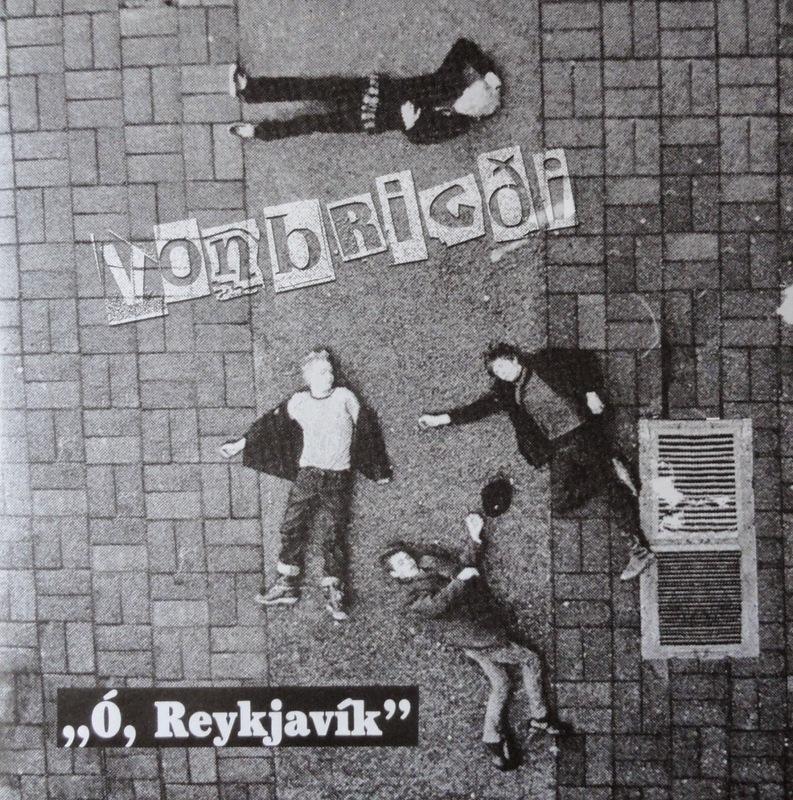 For those who don't know, VONBRIGDI is a great Icelandic post-punk band from the early 80s. They only released one LP and one 7" EP back then, had one unreleased session from 1982, and were featured on a few compilations. This 12" compiles 7 tracks in total, pulled from sources other than their 2 official vinyl releases, and it's all really raw and strong stuff. Rather than listing comparisons I would rather just urge everyone to not think and just download. This is undoubtedly some of the coolest punk from the time period.